Seven-member boy band BTS has unveiled the tracklist of their second studio album “WINGS” on their official Twitter account on Wednesday. According to Big Hit Entertainment, each member will have their own solo track on the album, presumably in accordance with the short film they starred in. Meanwhile, Naver’s V App also announced on its official Twitter account that BTS will hold a preview show on Oct. 9 to celebrate the release of “Wings” on Oct. 10. The group will also release the music video for their title track after the show. 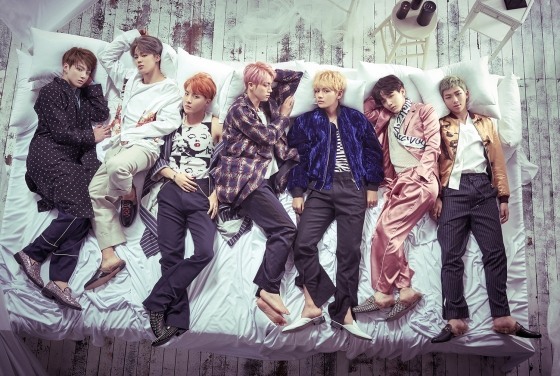 BTS dropped their short film ”Wings“ on Sept. 4, which sparked a slew of fan theories concerning the sudden release. Since then, they have subsequently released more short films, each starring different members.